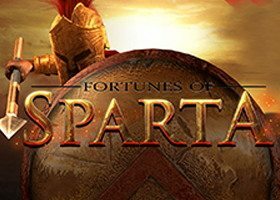 Play Fortunes of Sparta to know how life had been in the Greek age, in the days when there was always war. Get your armour on to fight your way through and win the rewards in this slot, it will give you ample chances to help you achieve victory. It is a slot designed for fighters to help you live the desire of being a part of a war. 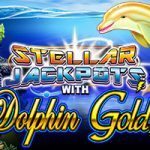 The slot also has lots of gifts and prizes to randomly reward you with, embrace them all by spinning the reels in a perfect way possible. Remember, it is a slot game hence the more you match, the more wins coming your way. 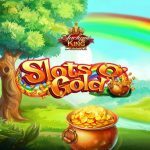 Blueprint Gaming is one of the best UK developers since their initial days they have developed the best slot games and have made a benchmark in the gaming world. Besides Fortunes of Sparta, they have also created many other games which have always been designed with a touch of perfection. Fix your stake between 0.25- 15.00 and then spin the reels to play this slot, and land matching symbols along the reels. Featured with 20 paylines and 5 reels, it gives you distinctive ways to win in the world of Spartacus. 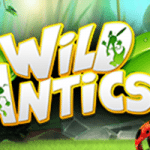 There are wild and multiple multiplier features to make your trip in the world of Spartacus an exhilarating experience. Keep a watch on them and exploit their capabilities to the extent you can in Fortunes of Sparta and you will be amazed to experience such breath-taking rewards. Spartan Streak – The Spartan streak symbol usually appears on the 3rd reel and expands all the wild symbols across the reels to give you a whopping win. 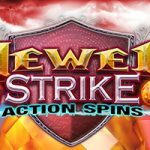 Spartan spins- This is the free spins round, you can spark this with the help of 3 or more bonus symbol, in this round you can win up to 100 free spins to make this journey a memorable one. 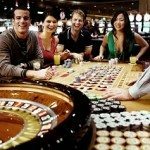 Get ready for a twist in your fortune with this slot game, each time you spin the reels, and you will be thrilled by the enriching features. Get your swords ready, sharpen them and fight like a warrior in Fortunes of Sparta. 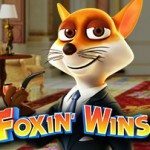 There is also the free play version online in which you can play the game for free and try your luck by spinning the reels. If you haven’t played this slot yet, then hurry and prepare yourself to maintain composure in this aggressive slot.